From Marcelle’s blog – colours of London. Why? During the holiday season, I became incredibly envious of all the snaps and posts of the London winter. I had also just purchased a faux suede jacket that had no use in the Australian summer, so… I booked my ticket. For the first couple of days, I hopped onto the tube and got off at random stops. The best way to see a place is to get lost, right? It was the more mundane parts of the city that attracted me, like the little side streets and residential areas. Getting lost within these was more exciting than seeing the major attractions swamped with tourists. In saying that, there’s a reason why people swamp these attractions. 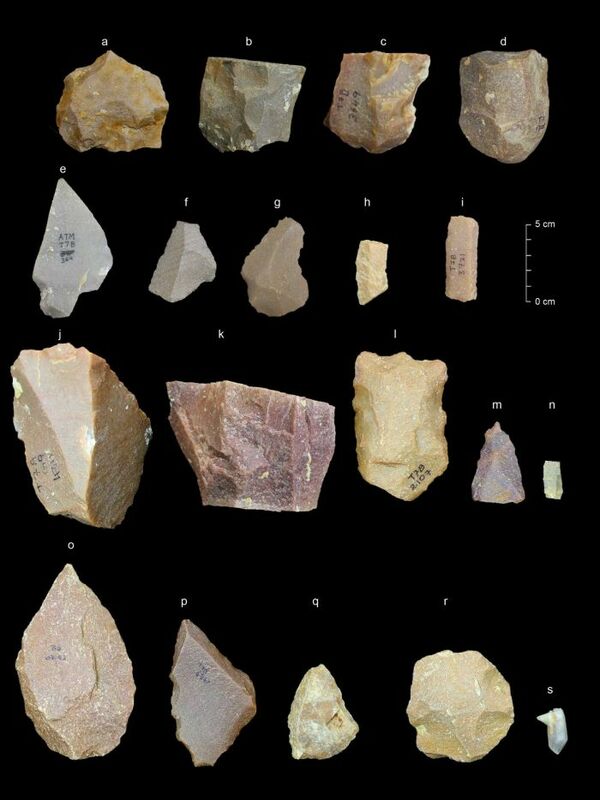 Archeologists are mystified by recent discovery of a series of stone tools found in Attirampakkam, India. Researchers are unsure about the creators of these sharp-edgy collection. The large collection poses a challenge to the existing prehistoric discoveries about places and movements of humans. Belinda Smith from ABC Science reported that in the Nature, International Science Journal, the discovery of more than 7000 tools showed advanced or more skilled techniques of shaping in these stones. Shaping techniques such as these dates back to 350,000 years. 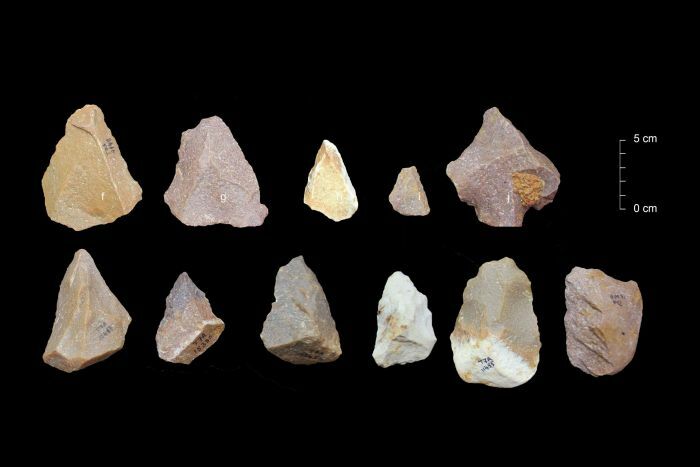 Researchers say the tools may have been made by an archaic species of hominin, rather than modern humans – but this is not confirmed yet, so it poses quite a few discussions and arguments about the existence of humans and the stone makers. What if a bunch of giant women were sitting around making their stone jewellery and left these ‘beads’ or their ‘gemstones’? Okay, no jokes, I do love Science and seriously, this is an interesting discovery.